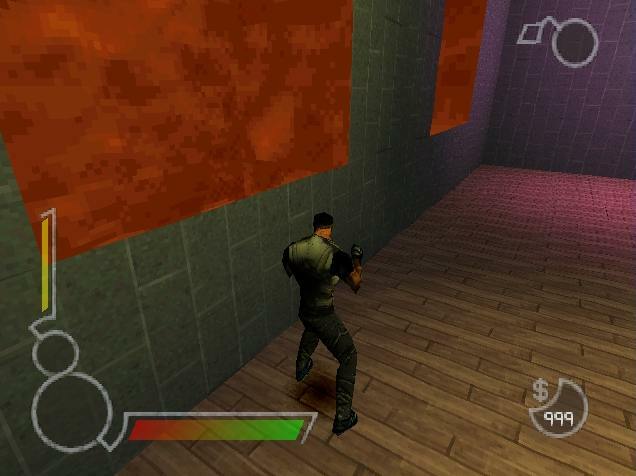 Another PSX game that received poor reviews. 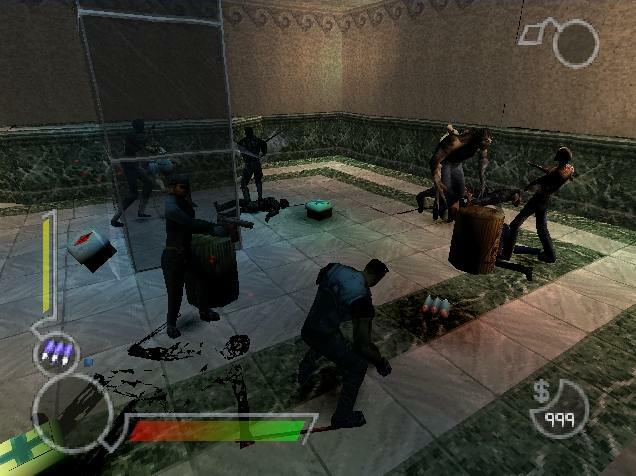 Fighting endless undead with limited ammo and health was a little unpopular by the time the game was released in 2000. 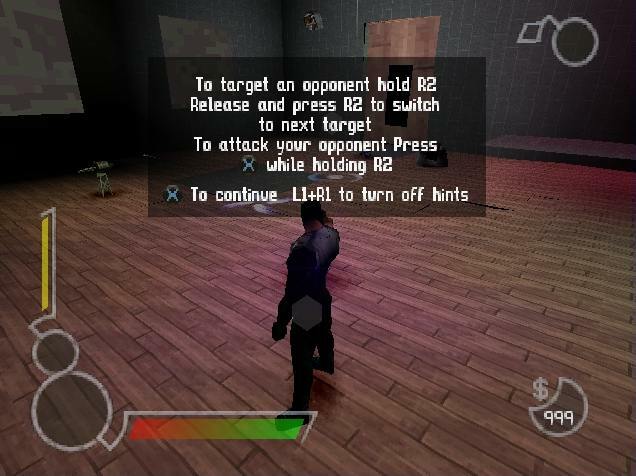 The graphics were seen as outdated, as well as the tank-style controls. Digging around the guts of the game reveals a few anomalies that might point to beta or test levels, or hidden stuff that does not seem to have been found in the main game as yet. 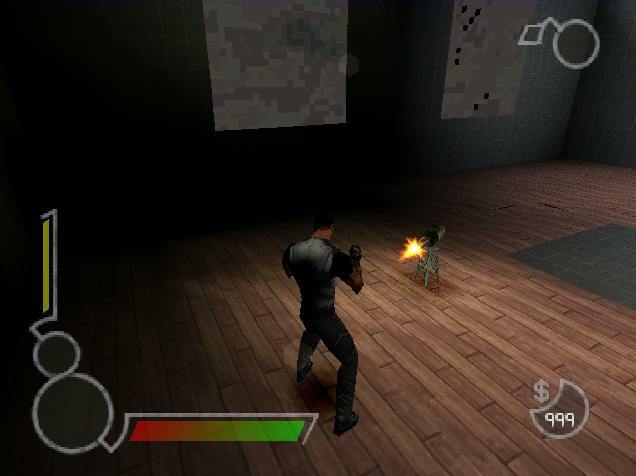 The first area is located in the TEST folder, which seems to load a debug room filled with various enemies from the game. 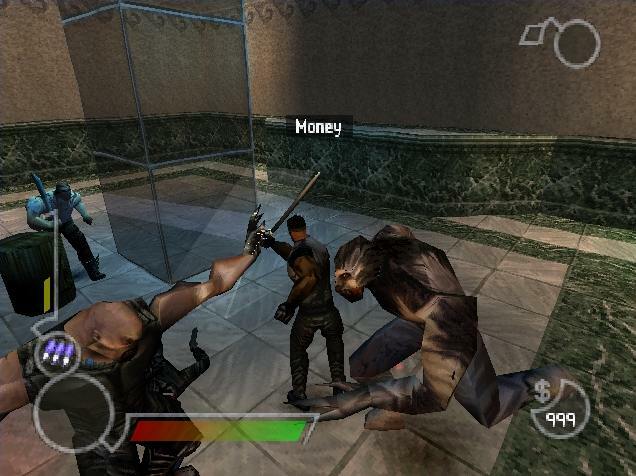 It is a free-for-all, with the characters attacking each other with tooth, claw, blades or guns. In the middle is a transparent column, but this does not seem to have any real function. 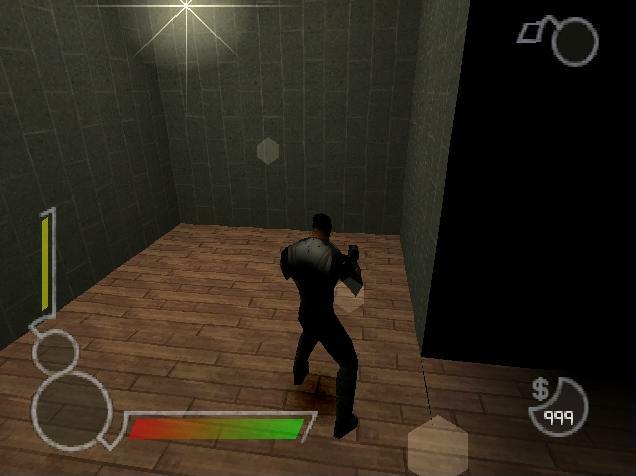 The alcove at one end is glitchy, with Blade's character disappearing at times. This, like other two levels, suggests that it was unfinished at the time of release. 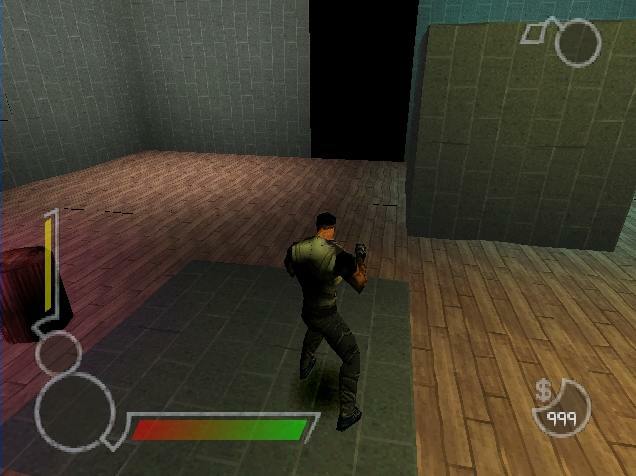 The other two levels are called ROOM1 and ROOM2. 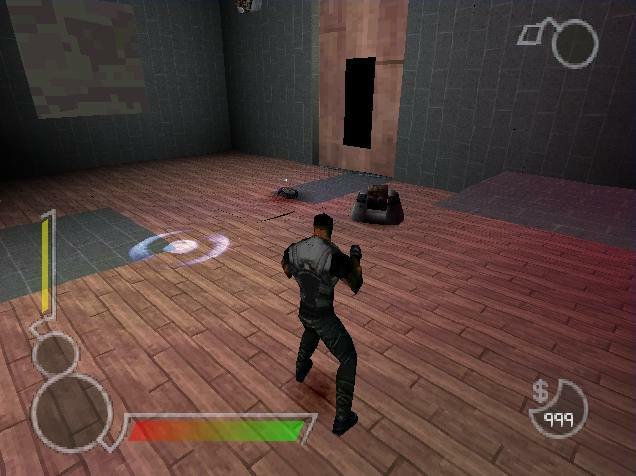 The first one has a screen commenting on secret areas in the game. 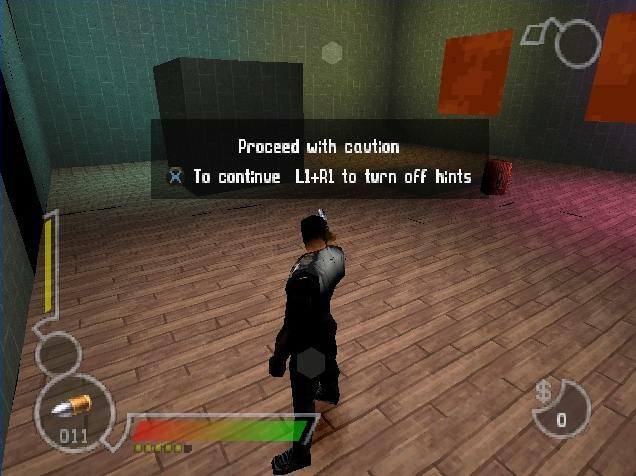 But, as with the TEST level, it is glitchy and seems incomplete. 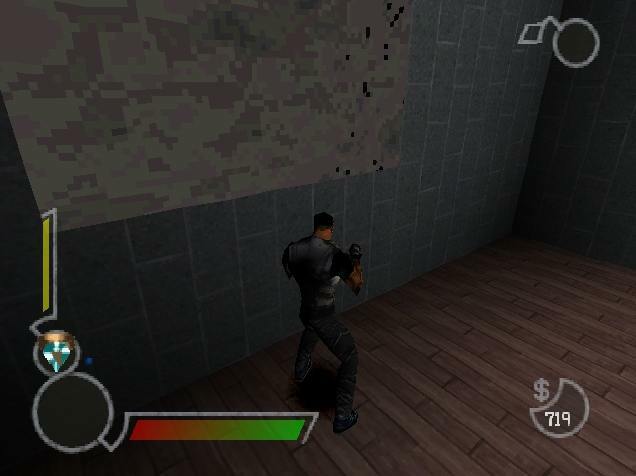 There are automatic guns that fire at you as soon as you start, including one mounted up on the wall. 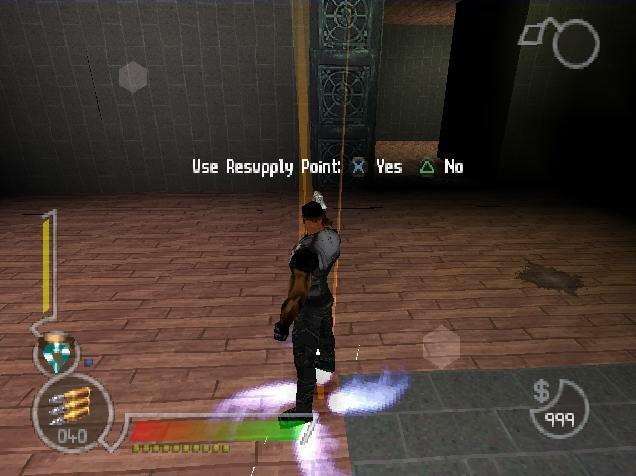 There is also a Save Point and a Resupply Point. Why they are here is unclear. 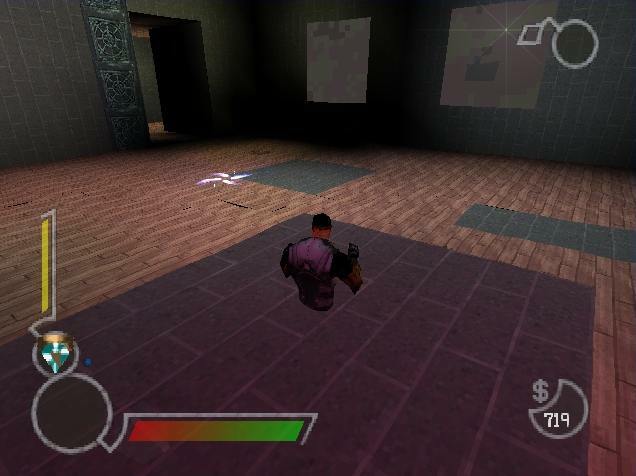 Leading off from the main room are three smaller ones, one with an amulet power-up. The door to one of these is not solid, allowing Blade to walk through it as it swings open. 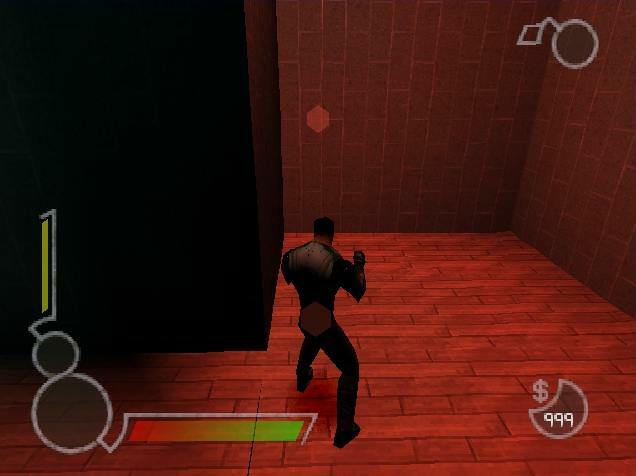 In the main room is a floating brick texture, which Blade can walk through. 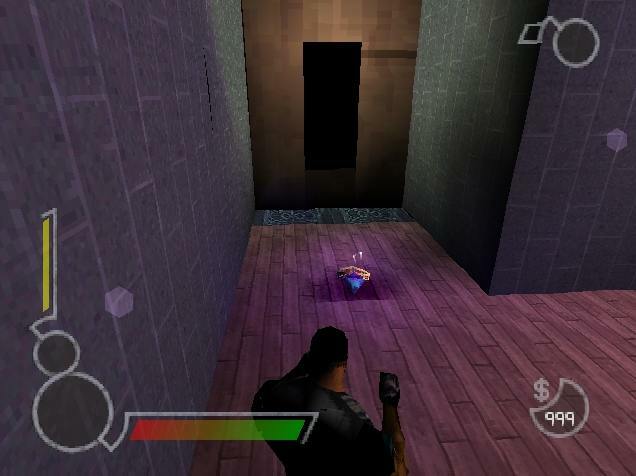 This, and the strange door mentioned above, point to an unfinished level. 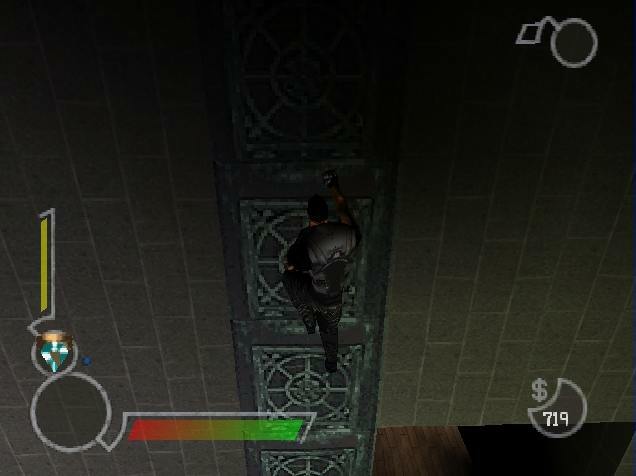 There is a wall that can be climbed, but Blade is unable to reach the top without falling back down. Outside the window is a very blocky wall. 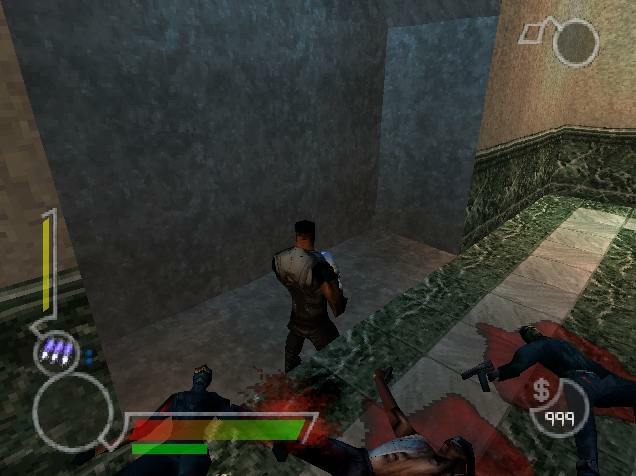 So, not a great amount in this game, but still some interesting hidden or beta levels.